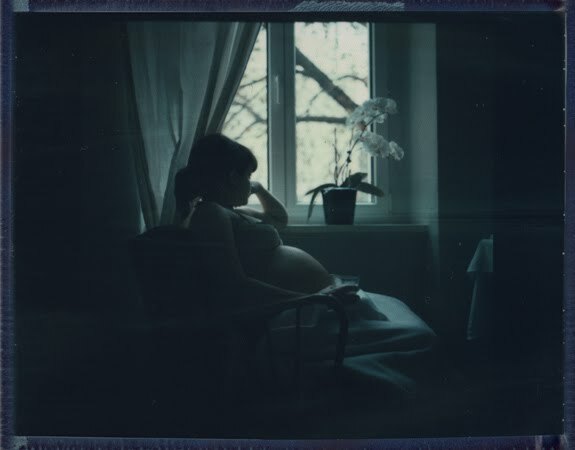 Serene baby bump photos from Crystin Moritz personal collection. so wonderful -- thanks for sharing! 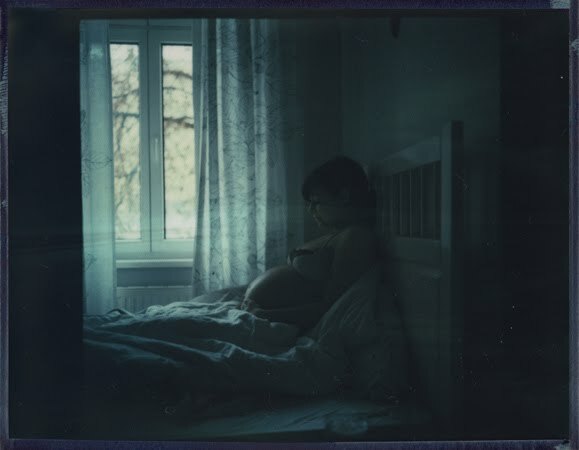 This is so beautiful, I've only just started following your blog, and I love it already! I'm excited about seeing your daily inspiration posts!